la sweat media IS THE SOCIAL MEDIA SOLUTION FOR SPORTS BRANDS. THROUGH GREAT BRAND STORYTELLING WE CURATE ENGAGING CONTENT THAT GROWS YOUR FOLLOWERS AND CAPTIVATES YOUR COMMUNITIES. WE CREATE SOCIAL THAT SPREADS. Born from inside sports, La Sweat Media knows was it takes to captivate your consumer. From social media management to athlete management we offer everything you need to reach your audience. BORN FROM INSIDE SPORTS, LA SWEAT MEDIA HAS THE INSIGHT YOUR BRAND IS AFTER. FIND OUR MORE ABOUT LA SWEAT MEDIA. 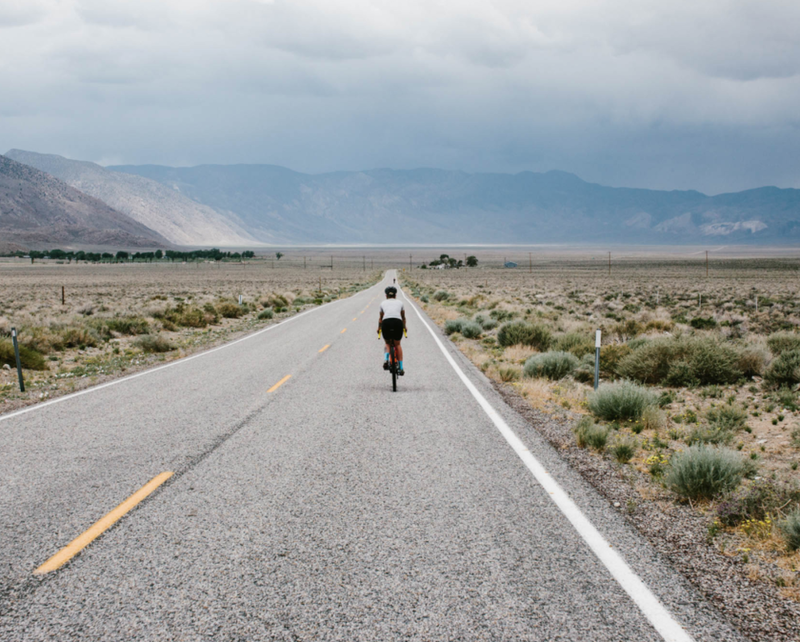 CASE STUDIES: FROM UP-AND-COMING CBD BRANDS LIKE FLOYDS OF LEADSVILLE TO THE SWISS PRECISION OF ASSOS, WE’VE HELP YOU FIND YOUR AUDIENCE AND DIG DEEP.